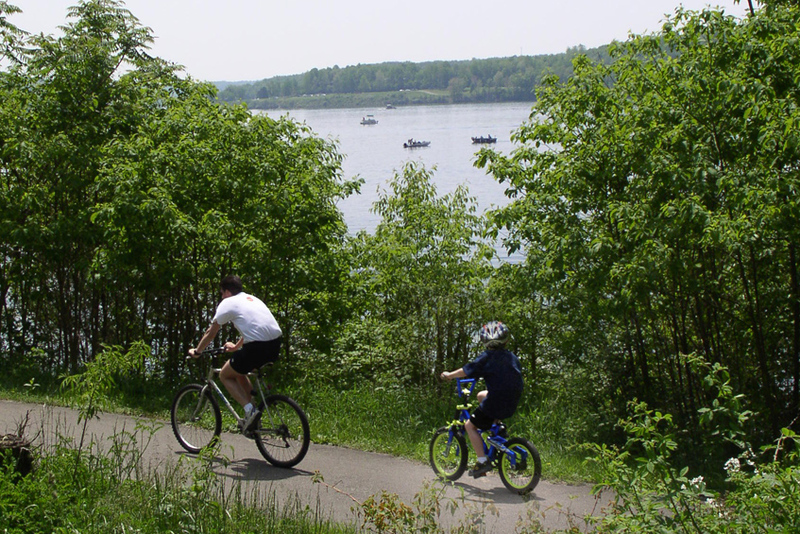 Spoke House Bike Rental - Attractions | Visit Butler County Pennsylvania! On North Shore Drive, about 1 1/2 miles from PA 422, the bike rental is open from 11am to 7pm weekdays and 10am to 7pm on weekends and holidays from Memorial Day through Labor Day. They rent single and multi-speed/geared bikes, tag-a-longs, children's and tandem (two-person) bikes, and also child seats, helmets and child pull behind trailers. Rentals are at your own risk. Neither the bicycle concessionaire or the park is responsible for any accidents or injuries which may occur during your rental. Rental Office 724-368-9011, if no answer call Cassie at 724-510-5195.